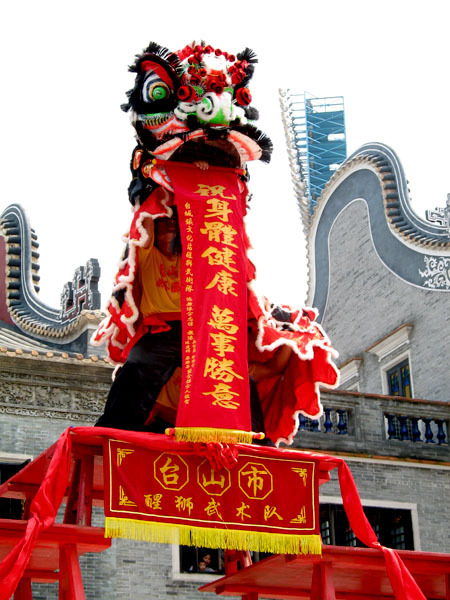 THE ART OF LION DANCING is all but a memory in most Kung Fu Schools. 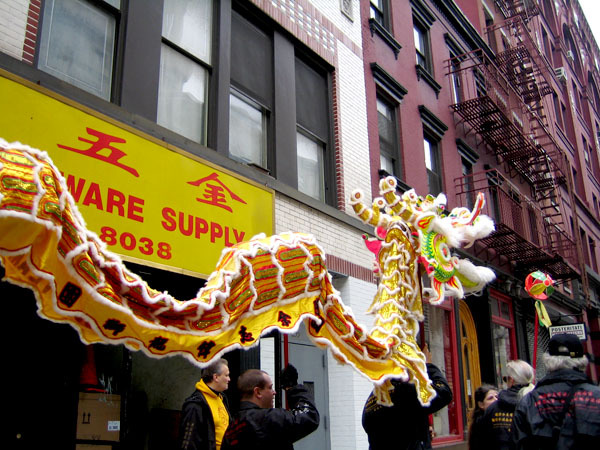 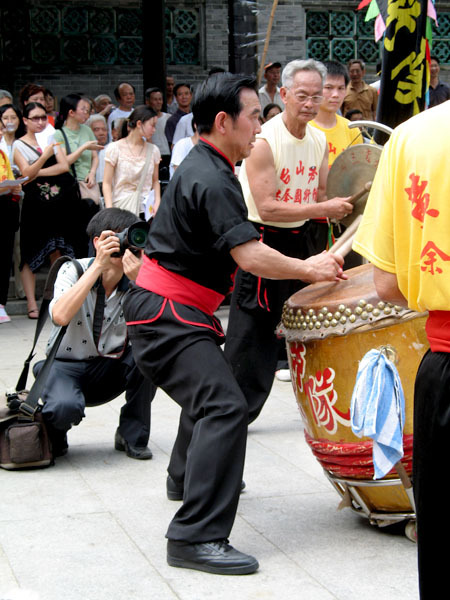 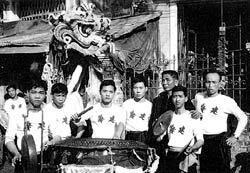 Historically, however, Lion dance has been an integral part of traditional Kung Fu training. 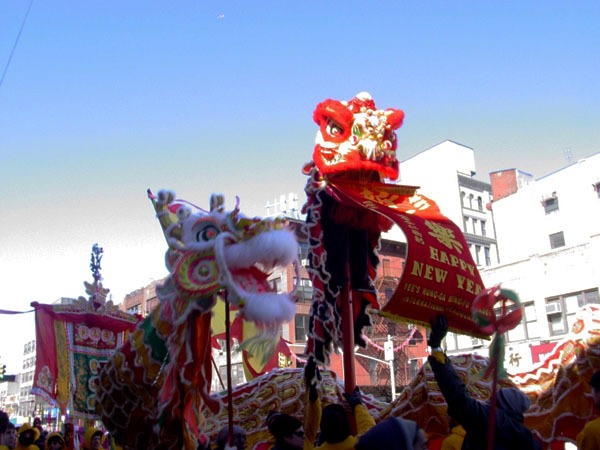 The Lion Dance, while symbolizing good fortune and protecting against negative influences, is also vital to the proper training of strength and "live power." 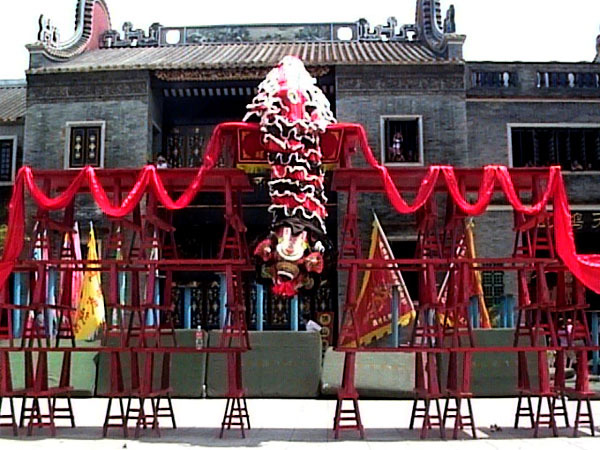 At Yee's Hung Ga, we have always considered this training to be crucial to the development of our students. 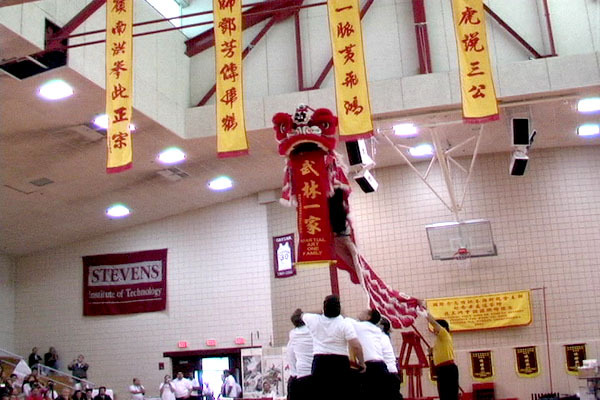 We proudly uphold this time-honored tradition by training and performing the Lion Dance as part of the regular curriculum. 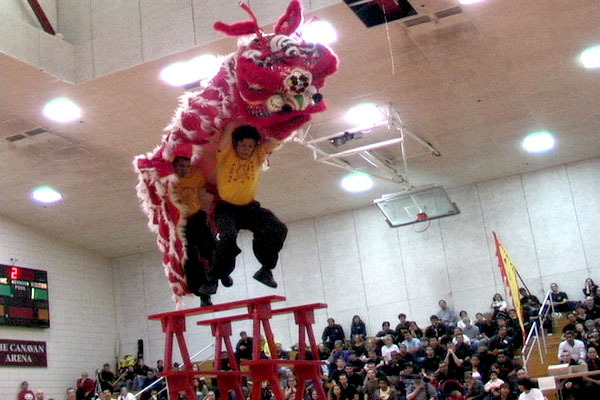 Our school's dedication to the Lion Dance has earned us the title of the 1990 U.S. National Lion Dance Championship School, as well as the Guangdong Province, People's Republic of China, Provincial Championship Team for traditional Lion Dance. 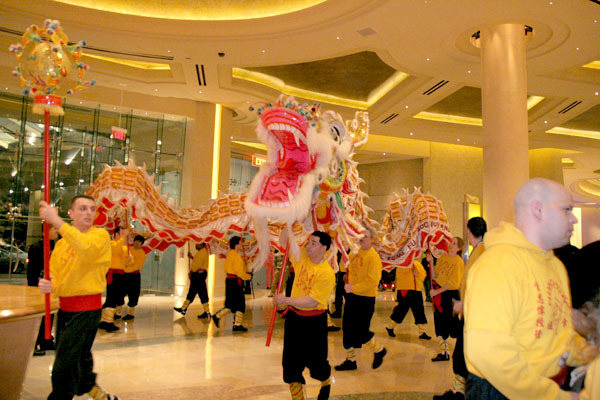 Our Lion Dance team is available for hire to participate in your events and celebrations. 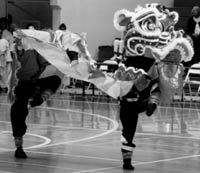 Use the form to the right to enquire about our rates and availability, and learn about how you can enhance your event with Lion Dance.